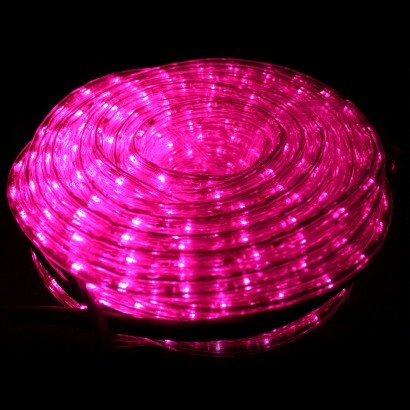 Trim your home or garden with colourful light that shines through eight cool functions for the ultimate party effects! 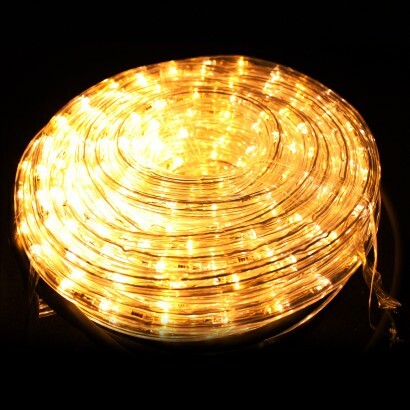 Available in warm white, cool white, pink and multi coloured, this funky LED rope light is robust and weather resistant making it ideal for use outdoors trimming your home and garden for parties or for Christmas lighting. With a 20m length powered from one plug, this LED rope light is easy to install, simply hang, plug in, choose a mode and enjoy! Perfect and they look amazing !! !